Cassini Maps Sale – 25% OFF! Use the code C-SUN15 to claim your Discount. Simply enter the code when prompted during checkout. P&P applies as normal. 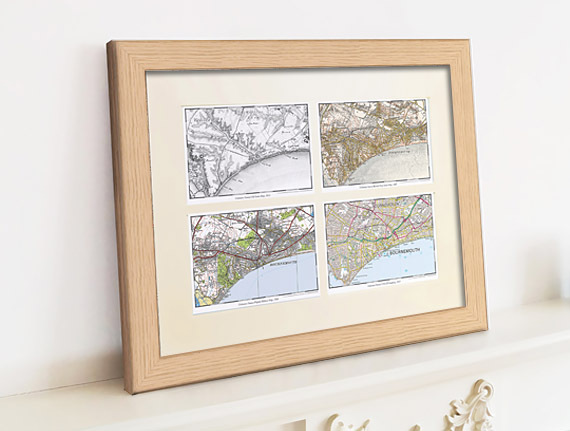 Including our Quad maps (4 maps of the same location but from diferent time periods) as shown above. New! – Cassini brings you Ordnance Survey’s most detailed historical mapping. 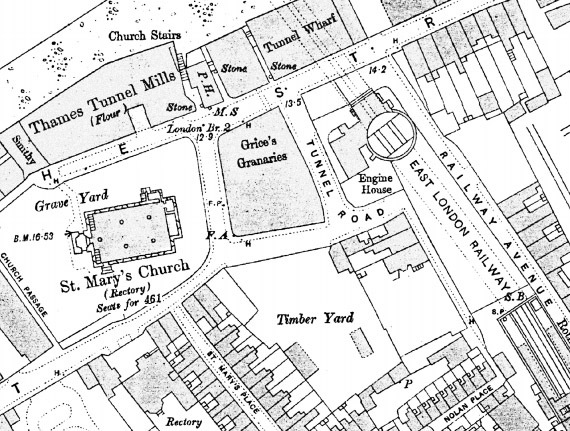 Cassini’s Town Plan mapping is the most detailed historical Ordnance Survey mapping available. Easy to find and download. These maps were published for larger towns and cities at scales of 1:500, (c.10′ to 1 mile), 1:528 (exactly 10′ to 1 mile) and 1:1056 (5′ to 1 mile) from the mid 1800’s onwards. An immense amount of detail is shown, down to every lamp-post and every pillar-box, even paths, trees and sheds in peoples gardens. For those who are particularly interested in local history and genealogy, the town plans are essential research tool.